About Gateway Cleaning Equipment: Power washer sales and service, pressure cleaning services in Camden NJ, Edison NJ, Elizabeth NJ, New Brunswick NJ, Trenton NJ, Union NJ, Wall NJ, Woodbridge NJ & Surrounding Areas. We are an authorized warranty, service, and sales center for Landa Karcher pressure washer equipment and accessories, and our mobile repair service offers on-site service – we save you both equipment down-time and transport costs getting your equipment to a repair facility. Gateway Cleaning Equipment employs certified, factory trained technicians to service your Landa Karcher products, and they receive on‑going training on innovative products as they’re released. Whatever your cleaning needs, Gateway Cleaning Equipment can help you – we have a huge selection of cleaning detergents compatible with our cleaning equipment and accessories, so we’re your one-stop shop! It doesn’t matter whether you’re cleaning an exterior of a home, food processing plant, heavy construction equipment, garbage trucks, tractor trailers, storefronts, sidewalks, boardwalks, marinas, or even an auto shop, every industry needs a pressure washer from Gateway Cleaning Equipment, manufactured by Landa Karcher, who has built 40 years of experience into every pressure washer, ensuring you that your machine is built to last. In addition to our spectacular sales and service, we offer a complete line of specialty cleaners, degreasers, parts, and supplies for Landa Karcher equipment – at Gateway Cleaning, we pride ourselves on being your one-stop pressure washer service and repair facility, and retail store. We’re an exclusive Landa Karcher dealer, so you know we only sell quality equipment at excellent prices – we take pride in going the extra mile for you with personal attention. 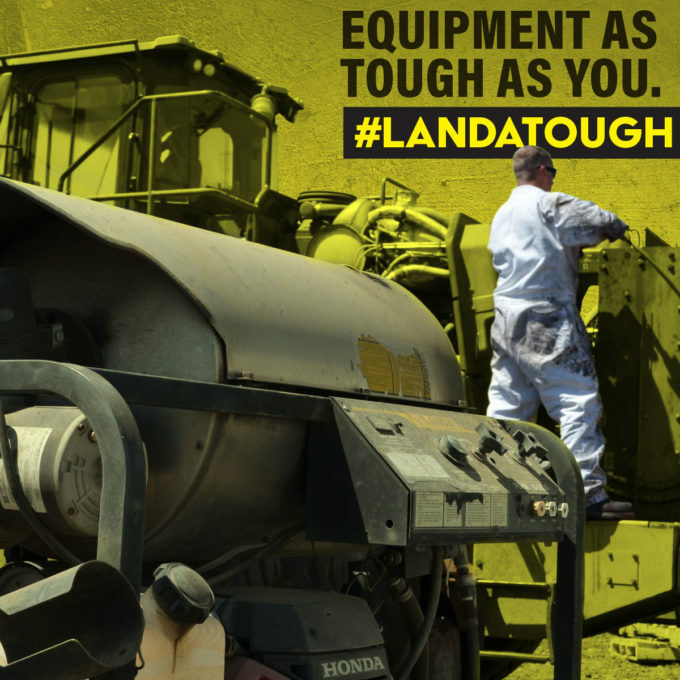 Gateway Cleaning Equipment’s pressure washers, manufactured by Landa Karcher Group, take the pain out of the hard labor required to clean our nation’s homes and industries – no more scrubbing, back pain, sweating. Our cleaning equipment and application products provide you a way to clean more economically than any other method faster and more efficiently. We are a full-service power washing company that specializes in residential and commercial pressure cleaning services, equipment sales, maintenance and repair. Gateway Cleaning Equipment, located in Wall, New Jersey, has been delivering the best in commercial pressure washers to our neighbors and customers and colleagues. We analyze your needs to resolve your issues, with expertise in recommending cleaning equipment for any type of job. 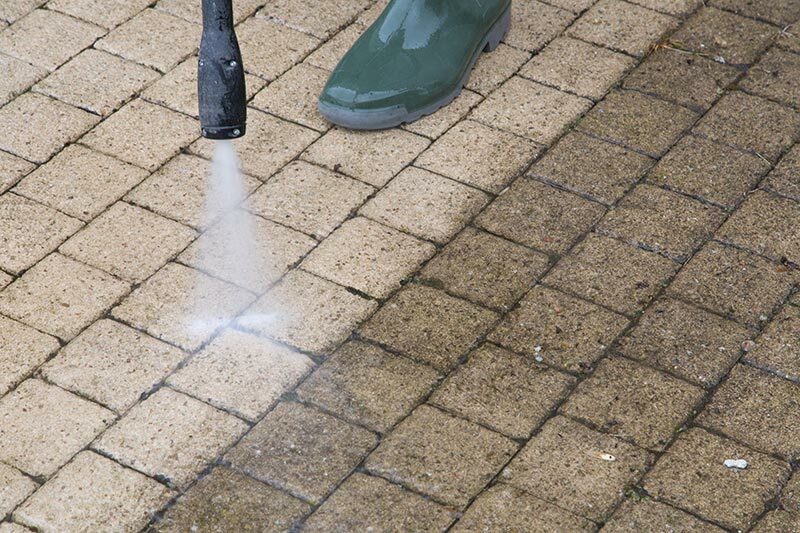 Our reputation is built on offering the best in pressure cleaning services, commercial pressure washers and other cleaning equipment and accessories to local residents, businesses and private contractors.